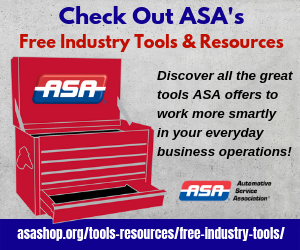 ASA Facebook Group: Connect with the best! - AutoInc. ASA Facebook Group: Connect with the best! 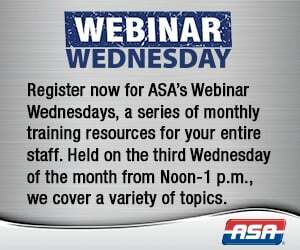 Join other ASA shop owners/managers in discussions of business management topics designed to help you run a more successful shop. This new ASA online forum will provide you with opportunities to exchange ideas, best practices and learn from one another through a positive, professional dialogue.